Short on gimmicks and long on sound advice. 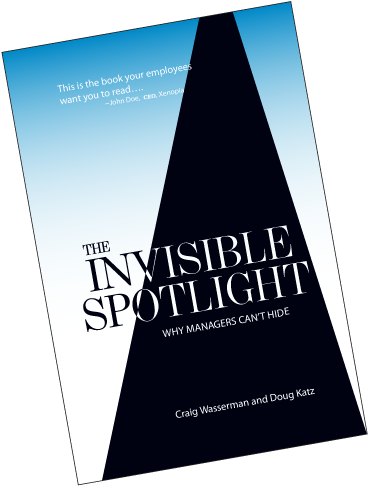 A must read if you are an owner or manager, or want to be one. A book that relies on careful observation of human behavior and pragmatic solutions to real life management problems.